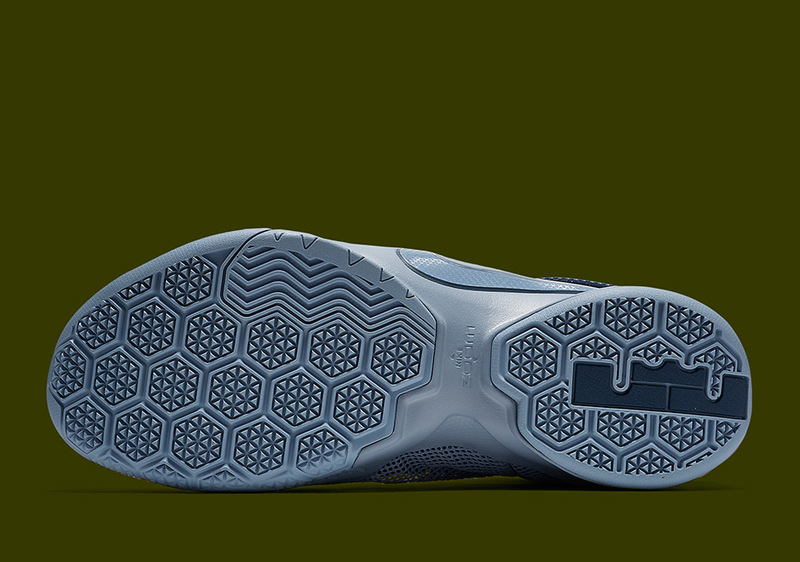 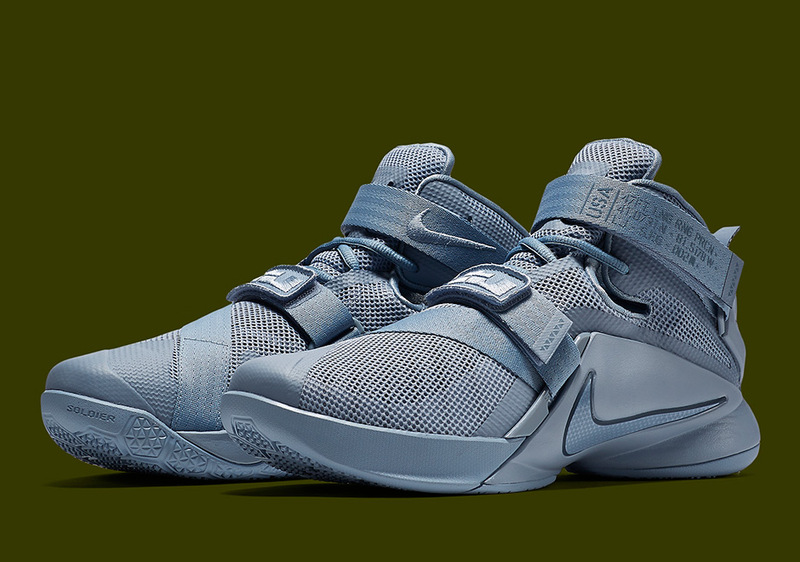 Nike is taking the LeBron Soldier 9 name quite literally lately with another military-themed colorway. 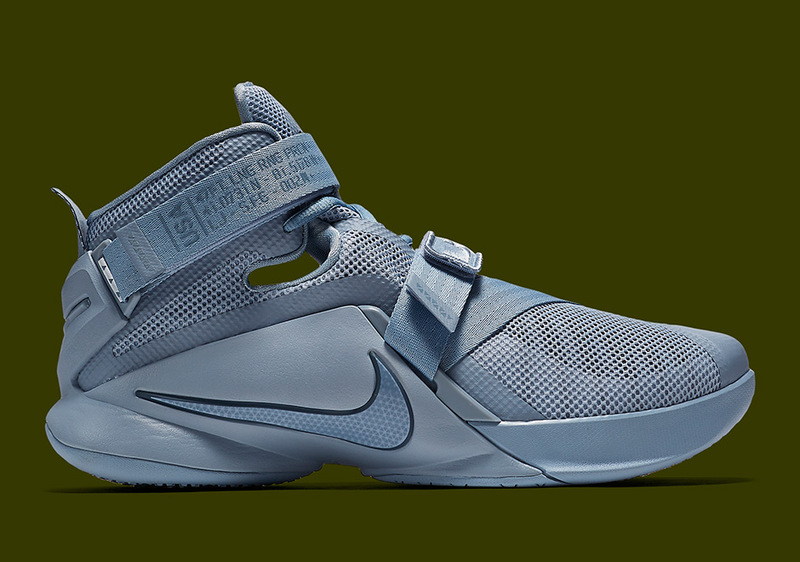 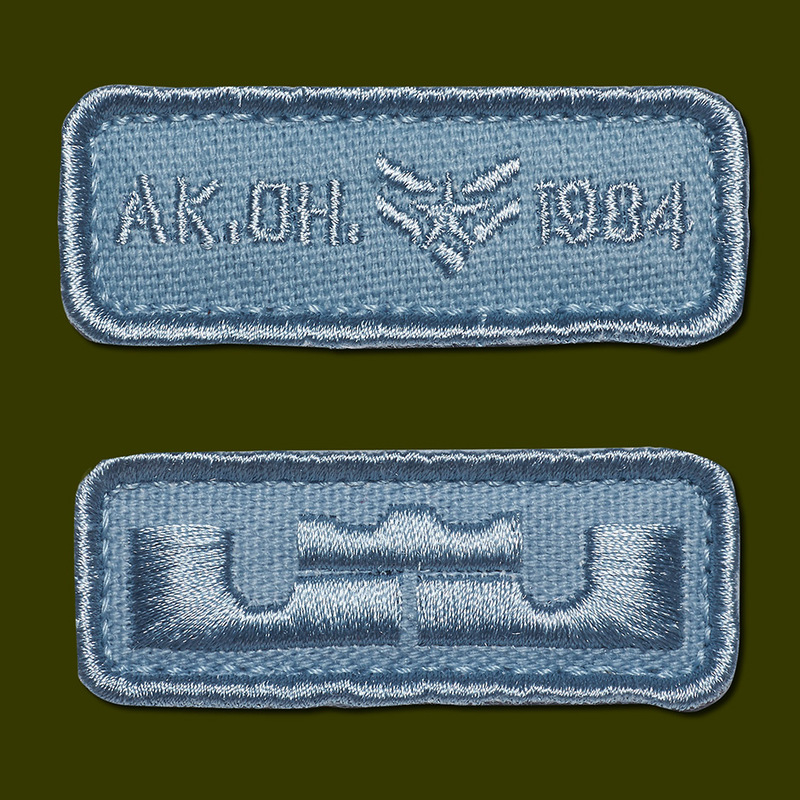 First it was Desert Storm version draped in a tonal khaki brown, but a new colorway pays tribute to the fighters on the sea with an aquatic color scheme. 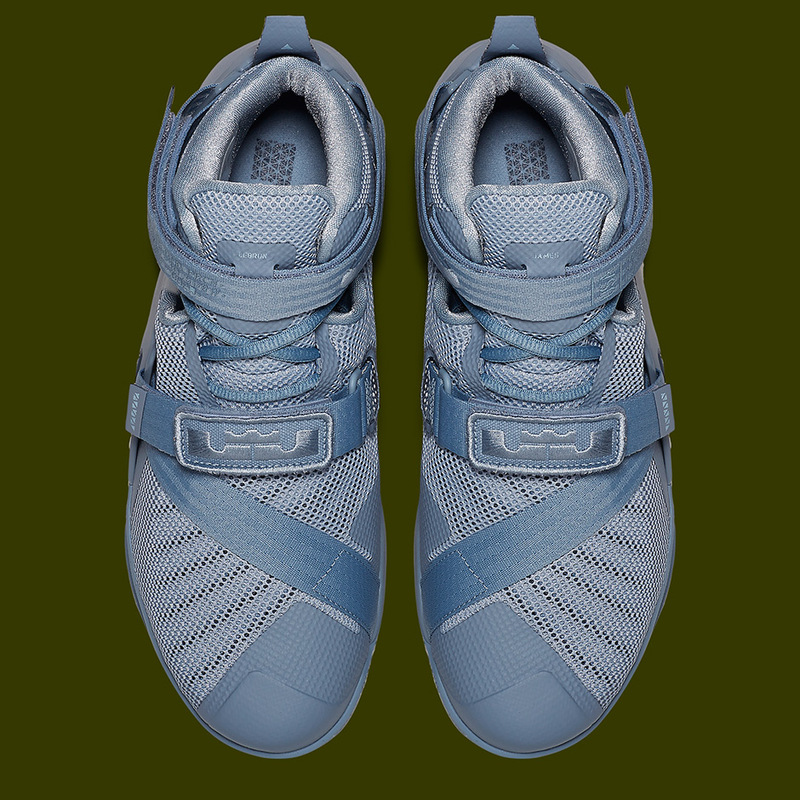 An all-over matte blue color dominates the sneaker, while like the previous release, a military code is labeled on the ankle strap to re-affirm the solider motif. 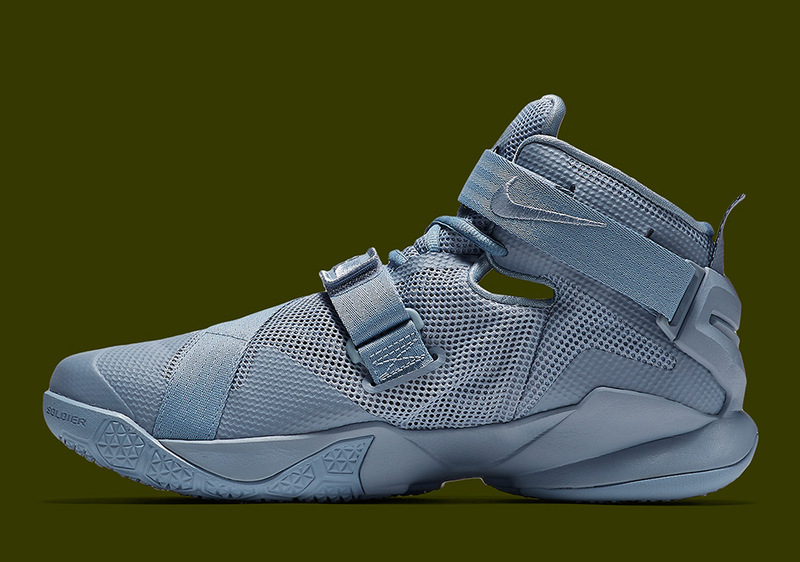 Is this one of the best colorways yet for LeBron’s latest team sneaker? 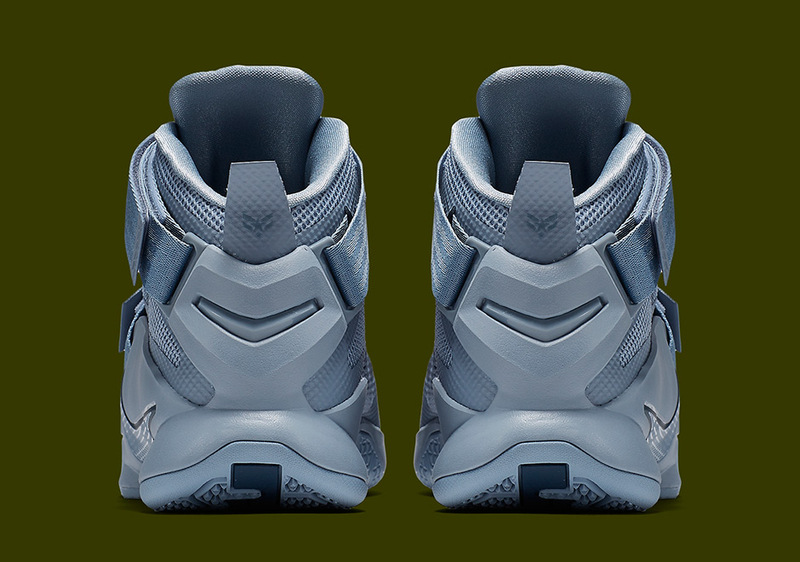 Expect this version to hit Nike retailers in the coming weeks.